Writing is the most efficient method of communication. Writing is a skill that can be achieved through practice and training. From writing memos to letters, official communication often takes the written form. In order to get the desired response from your colleagues, you need to communicate efficiently. In business writing, as in virtually every other kind of writing, concision matters. Ironically, as written information becomes more and more important to the smooth functioning of businesses, people are less and less willing to read. Increasingly, magazines and other outlets that used to run 2,000-word features are cutting back to 500-word sketches. Use words sparingly by avoiding never ending sentences or unnecessary information. Avoid repetition of information and redundant terms that have nothing to do with the information you are trying to convey. Beware of common grammatical mistakes, like subject-verb agreement. The number of the subject (whether it’s singular or plural) determines the number of the verb. 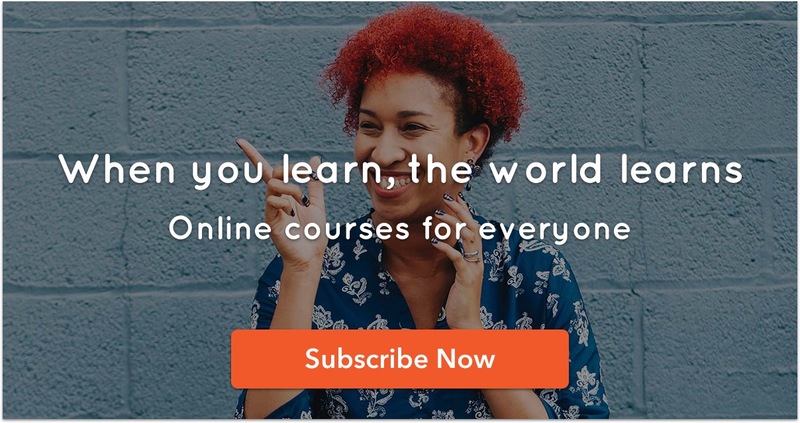 Use a singular verb form after nobody, someone, everybody, neither, everyone, each and either. Whenever possible, use active verbs instead of passive verbs. Active verbs help to energize your prose. Another common error is confusing similar sounding words such as “affect” and “effect.” Affect is a verb meaning “to influence.” “Effect” is a noun that means “result.” Follow our guide for the most commonly confused English words to avoid this error. Avoid overusing exclamation points, regardless of how energized or friendly you might feel. Choose professional sign-offs like “Best” and “Regards” over the too-cute “xoxo.” Avoid ending salutations and sentences with ‘!’. Make sure your writing is coherent. Ensure that there is a logical flow from each sentence and paragraph to the next. This will guide your reader and help them understand your thought processes. A systematic flow of information will keep the reader on track. Formatting and having a proper layout of your written content is just as essential as the grammar aspects. Ensure that there is consistency in the fonts, headings, bullet points or other features you might have utilized in your work. Follow uniform spacing and indentation and practice previewing your work before sending it in to avoid formatting errors. Checking and double checking your writing is crucial – a quick glance is not usually enough and good writers spend time not only checking for inaccuracies but also for readability. In order to avoid spelling errors, read your work from end to start. This will help your brain focus on the spelling and not on the logical structure, which usually hides the errors in spelling. Finally, don’t forget to be courteous to your reader. Respect their time by keeping your writing brief and gauge their level of understanding of the subject matter. Try to translate complex concepts into simple language for non-expert readers but avoid patronizing more expert-audiences through spelling out unnecessary detail. 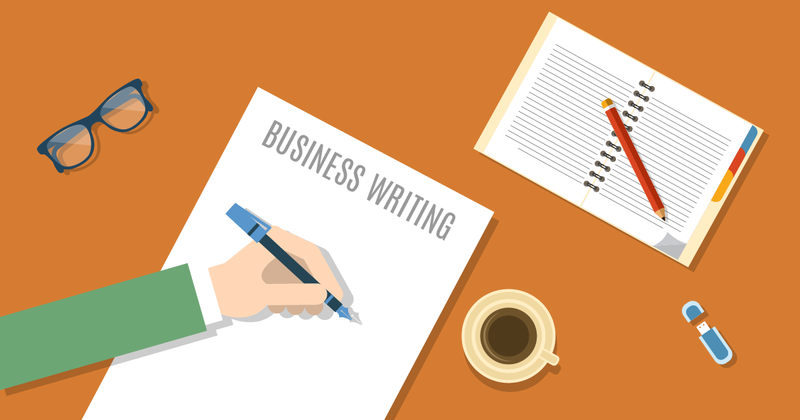 If you found this useful, now read How to Be Successful at Business Writing. Which Social Media Platform is Best for Which Industry?